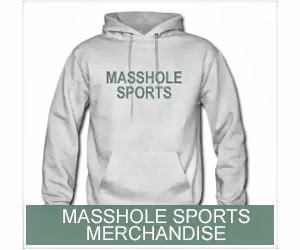 Masshole Sports: The Patriots Super Bowl XLIX DVD Trailer Is Out. And I Think I Just Got A Mini Sportsgasm. 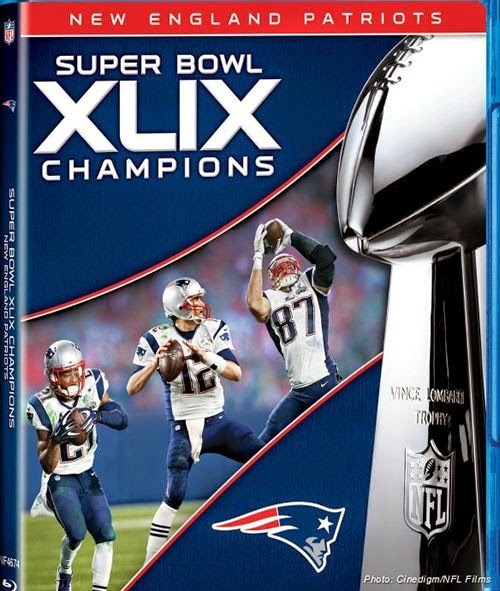 The Patriots Super Bowl XLIX DVD Trailer Is Out. And I Think I Just Got A Mini Sportsgasm.